Marketing is applied psychology as they are inextricably linked. Creating effective ads is important for marketing because effective ads are what people remember. However, consumers can remember an ad that made them feel uncomfortable, but that does not necessarily mean the consumer will buy the product. Psychology is the difference between creating an ad that people remember and an ad that works. Once a person has something, he or she does not want to give it up. Think about free access with a time limit to a program or product. For example, a company offers thirty days to try a product. A consumer signs up because, at the present moment, the product is free. Thirty days later, when the promotion concludes, the consumer risks losing the product they love. With an effective product, it becomes integrated into their life so the price does not feel as steep as it did thirty days ago. Sometimes people will remember a summarized version that can be contrary to what they actually read or heard. In the case of written articles, the importance of a good headline is emphasized. A well-written headline will catch a reader’s attention increasing the odds of the article being remembered in the future. People make decisions based on the information that is at hand. Think of a sale in a retail situation. A clothing store is having an End-of-the-Year Clearance. Consumers see the original price listed next to the new listed price and think they are getting a great deal based on the present information. The best example of the Decoy Effect is pricing models. For example, when presented with two options consumers will choose the product of lesser value when both options meet their needs. If the company were to present the original two products plus a third option of a combination package at a perceived discounted price, consumers will gravitate to buying the third option. This is a great way to drive the sales of a high-value product. People tend to return a favor if the person asking the favor has done something for them in the past. Look at shops on Etsy. Shops that supply a gift and or thank-you card tend to see more return customers and positive reviews. Be sure to give something before asking for something in return. These are just a few examples of how psychology affects marketing through advertisements. 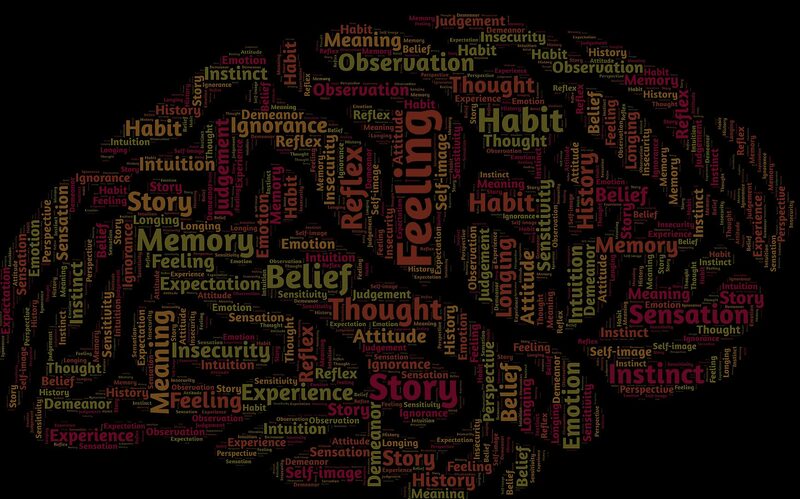 Psychology is such an important factor in the creation of marketing strategies because of how psychology directly affects consumer behavior. By learning more about basic psychology, marketers can gain an edge on advertising their products or services when deciding upon the company’s competitive advantage. The experts at Workspace Digital can help you find your competitive advantage with our full-service and affordable packages. Connect with us today to learn more about how to gain traction in the digital space! Previous PostWhat is a KOL and How Does it Apply to Marketing?